A new year has arrived, and Talbot County, Maryland, has quite a lineup of fantastic events perfect for planning a visit to the area in 2018. The year will be filled with outdoor fun, historic events, great food, and yearlong celebrations along the Chesapeake Bay. Here’s a look at the top reasons to plan a visit to Talbot County in 2018. Join Talbot County in celebrating the life and legacy of native son Frederick Douglass as it celebrates his 200th birthday throughout 2018. Pause for a moment of remembrance at the Frederick Douglass statue in front of Talbot County Courthouse and stop by the Talbot County Visitor Center at 11 S. Harrison Street for a self-guided driving tour brochure of the area to learn more about one of the nation’s most prominent figures in African-American and United States history. The Talbot County Council has declared 2018 the “Year of Frederick Douglass,” which will feature a wealth of events around his February 14 birthday. From Frederick Douglass Day in September and the annual Juneteenth celebration of abolition, visitors are encouraged to participate in educational opportunities and learn about this historic legend. Douglass was a firm believer in equality for all people, and his message continues to inspire the community and visitors to Talbot County. 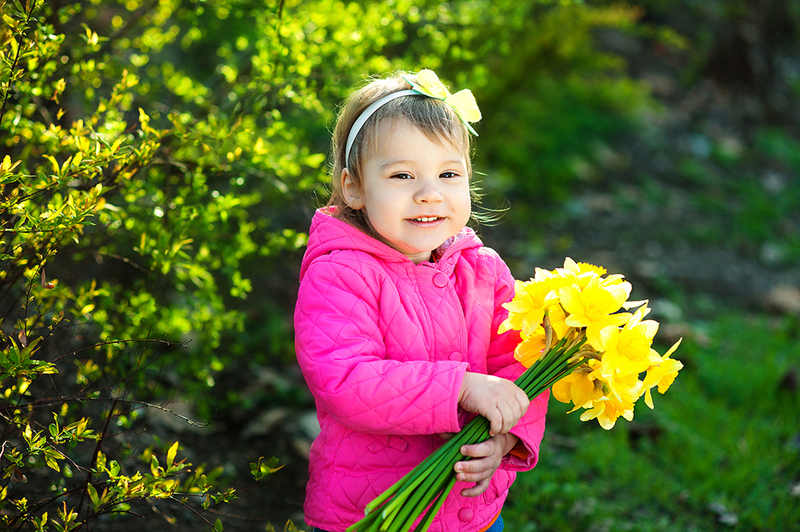 Celebrate the arrival of spring at the 2018 St. Michaels Daffodil Festival, April 14-15. With close to 20,000 daffodils planted throughout the town, it makes for a beautiful weekend. Take a seat along Talbot Avenue and enjoy the sights from the annual daffodil parade featuring local organizations and floral displays. Visitors can join in on the fun with the daffodil hat decorating contest and dress up their four-legged friends for the Daffy-Dog costume contest held at Muskrat Park on Willow Street. Participating restaurants will feature daffodil-themed menus, and history lovers can join the historic daffodil tour meeting at St. Michaels Museum for a look at Talbot County’s history. Oxford’s Tred Avon Yacht Club serves as host to the Star Class World Championship, Oct. 5-13. The International Star Class Yacht Racing Association brings its championship to the Chesapeake Bay for the fourth time in its 96-year history. Sailors from around the world will make their way to Talbot County to sail and compete along the Chesapeake Bay. Only the best sailors master the Star Class, a 6.9-meter, one-design racingkeelboat for two people, and Talbot County is ready to host this world-class event. 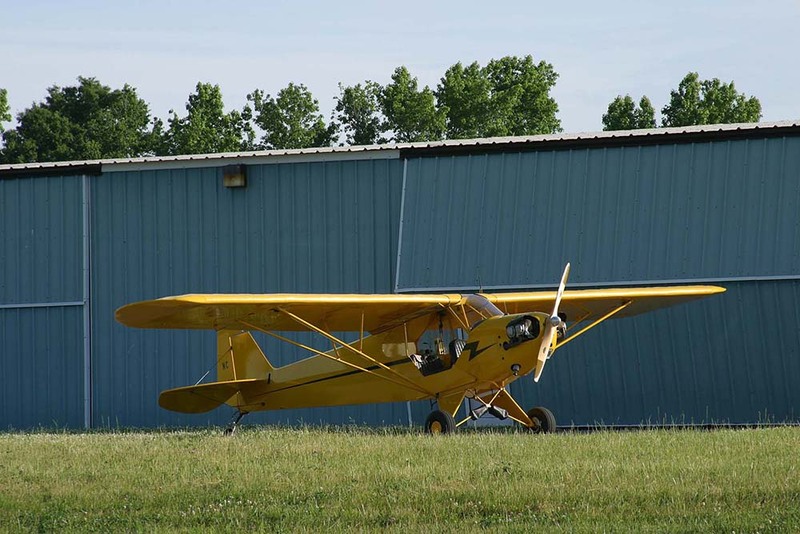 Located two miles north of the county seat, Easton Newnam Field Airport celebrates its 75th anniversary in July. From Maryland’s one of the busiest airports, travelers have an easy commute to Baltimore-Washington International Airport and can also take advantage of the free, long-term parking at Easton Airport. This local facility is also home to two charter aircraft companies, and those interested in becoming a trained pilot can receive training at one of the two on-site flight schools. The annual Easton Airport Day, typically held in the late summer, welcomes the community and visitors to have an up-close experience with the airplanes and explore the hometown airport. In 2017, more than 5,000 people took part in this special event to learn more about the world of aviation. The 2018 Oysterfest in St. Michaels is set for October, and this year’s event is extra special since it will also feature the relaunching of the historic Edna E. Lockwood, an 1889 bugeye boat with a new log-hull bottom. This unique type of Chesapeake Bay sailboat was specifically developed for dredging oysters and was originally launched Oct. 5, 1889, in Tilghman Island, serving along the Chesapeake Bay for 78 years. Located at Chesapeake Bay Maritime Museum, the boat’s restoration process has been well documented by the museum. 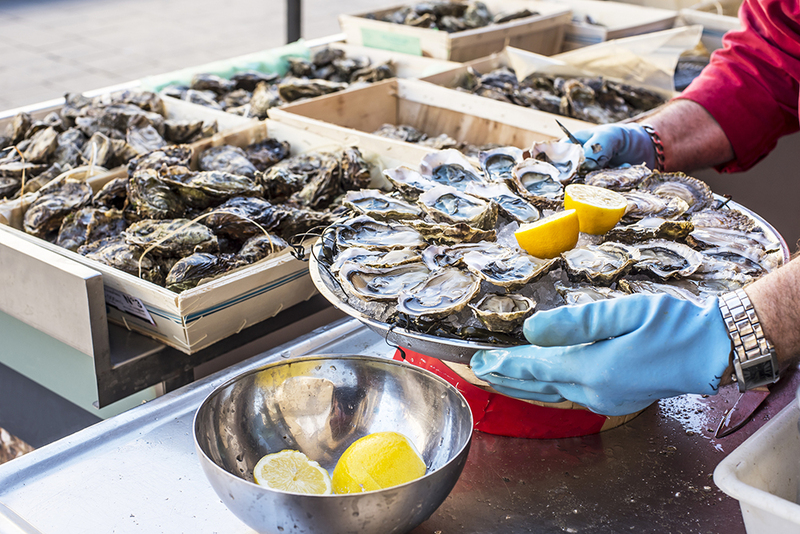 Along with the boats relaunching, the Oyster Festival features live music, harvesting demonstrations, an oyster stew competition and local vendors preparing oyster cuisine mixed in with plenty of history of how the oyster industry has shaped the Talbot County community. Located on 18 acres of waterfront property, Oysterfest is one of the area’s top festivals mixing history and great food, too. In 2018, the town of Oxford celebrates 335 years of history and scenic views welcoming visitors throughout the years. Serving as one of the original ports of entry for Maryland and with five marinas and plenty of water access, visitors can set sail on their own adventures. Explore the history of Oxford and take a step back in time to the simple days and stay in one of the many bed-and-breakfasts andtake a bike ride through the town, exploring the local stores and dining establishments. And a visit to Oxford isn’t complete without a stop for some homemade ice cream at one of the town’s many roadside shops. The Oxford-Bellevue Ferry is the nation’s oldest,privately-operated ferry service, crossing the Tred Avon River between Oxford and Bellevue, Maryland, seven days a week from April to November. In 2018, the legendary ferry service celebrates 335 years of service for Talbot County. Since 1683, the Oxford-Bellevue Ferry has transported passengers, cars, pedestrians and even bikes across the riverfront between the two communities. Hop aboard the ferry and soak in the scenic views as you make your way across the river. Explore the quaint shops of Oxford and enjoy a stop at one of the area’s many ice cream parlors. Make it a New Year’s resolution to visit Talbot County in 2018. From historic events to springtime festivals and yearlong anniversary celebrations, the county invites visitors this year to create their own memories in 2018. Find a place to stay, check out the helpful resources and get ready for a great vacation in Talbot County!